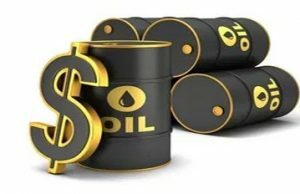 ABUJA— The Federal Government, yesterday, allayed fears over sack of workers of Department of Petroleum Resources, DPR, and Petroleum Products Pricing Regulatory, PPPRA, stating that workers of both agencies will be assimilated into the new petroleum industry regulator to be set up by Petroleum Industry Governance Bill, PIGB. 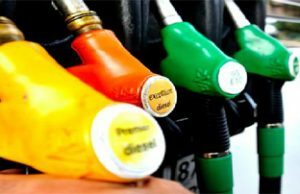 The Depot and Petroleum Products Marketers Association of Nigeria (DAPPMAN) has called off its 14-day ultimatum earlier given to the Federal Government over N650 billion debt owed its members. 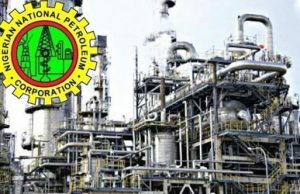 THE N744 million under recovery or fuel subsidy currently incurred by Nigerian National Petroleum Corporation, NNPC, is set to drop as the landing cost has already fallen from N171 per litre to N166 per litre. In military campaigns an operations centre is always created called a war room. It could be called a situation room, command centre or mission control room. It is a room where operations are planned, coordinated, monitored and controlled. Political campaigns are not left out in war rooms as political campaign strategy headquarters are also created for political operatives to plan and execute tactics and strategy. 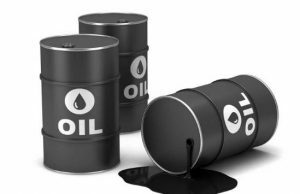 Oil prices were firm on Wednesday, receiving ongoing support from healthy economic growth as well as from supply restrictions led by a group of producers around the Organisation of the Petroleum Exporting Countries (OPEC) and Russia. 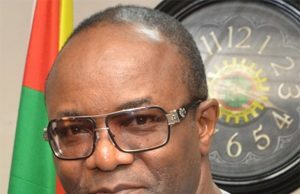 ABUJA—The Nigerian National Petroleum Corporation, NNPC, yesterday said the ongoing fuel scarcity in the country should be blamed on oil marketers, saying they were hoarding the product.